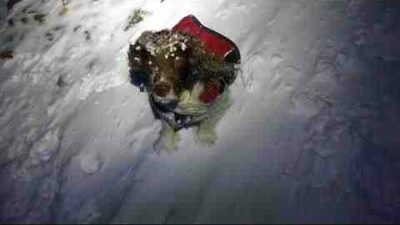 We have some very special guests joining the Mountain Run Team for our 2018 skills weekends. 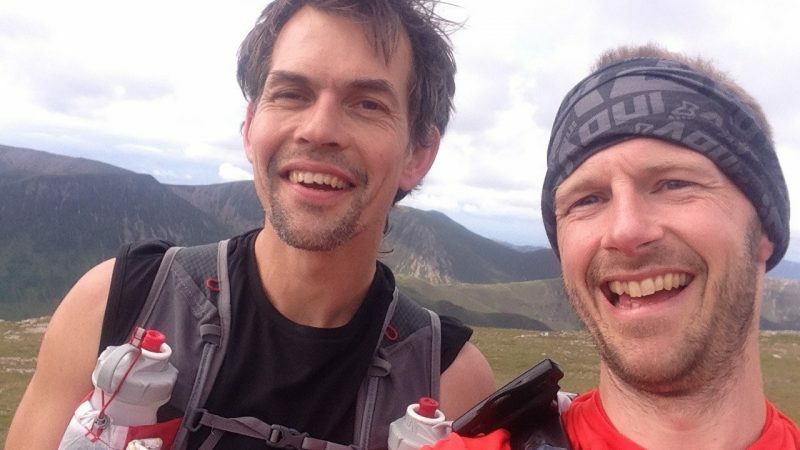 With an already 'star cast' of Charlie from Mountain Run, Damian Hall (1st Brit and 12th place over all at the UTMB 2017) and Paul Teirney (Missing Link Coaching and 1st place in 2015 in the Montane UTLD 100) we have some extra special guests joining us for 2018's already bustling weekend. 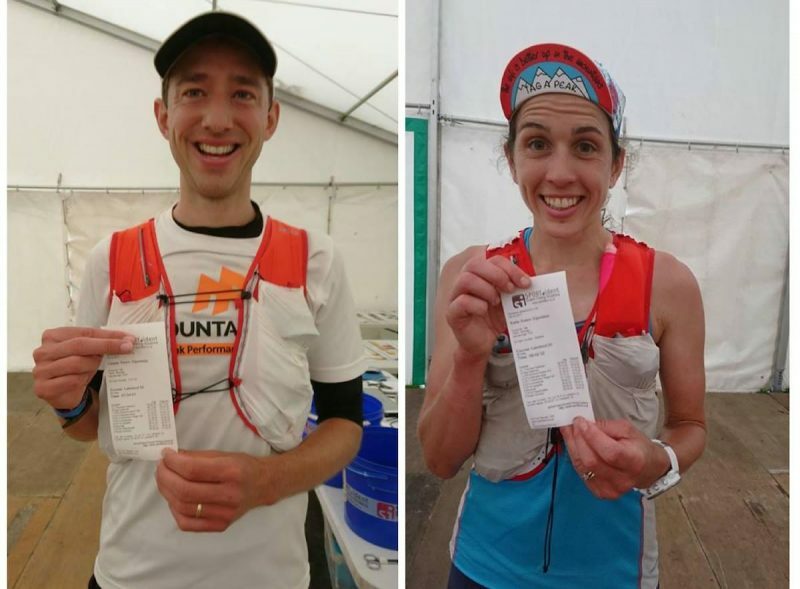 Katie and Casper Kaars Sijpesteijn, the ultra-running wife and husband team plus winners and record holders of the L50 for 2017 will be arriving Friday evening at the Stickle Barn for the 'social run' and Friday evening and Saturday sharing advice on 'Ultra Running and Training'. 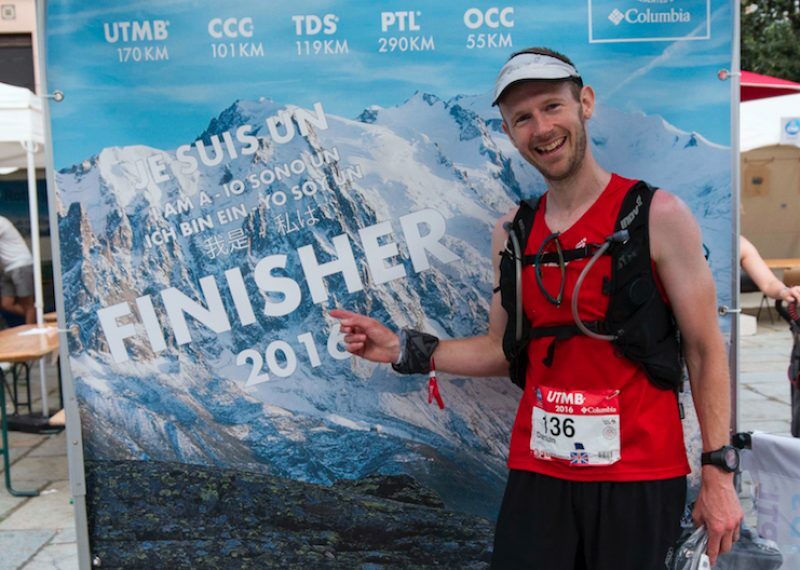 Saturday night will see Michael Jones, winner of the 2017 Montane UTLD 100 mile race, deliver a talk about his experiences in the Ultra Running field, especially relating to the L100 and his own race the UTS 100 & 50. Michael will also be available on the Sunday, more to confirm soon. 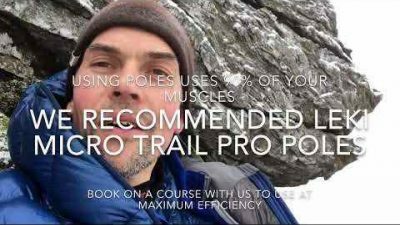 We have just confirmed that Steve Birkenshaw, record holder of the fastest continuous traverse of the Wainwrights and multiple winner of the OMM Elite Category, will be joining us for the Saturday's program on this immersive weekend all about Mountain Marathon's and how to perform your best for 2018, be it the GL3D, LAMM, SLMM, ROC MM or the final race of the year the OMM. Tim Laney will also be present. Tim has a great history with the MM phenomena, racing now over 30 OMM's, holding still one of the fastest times for a BGR, a quick time for the Charlie Ramsay and is also a Paddy Buckley finisher as well. 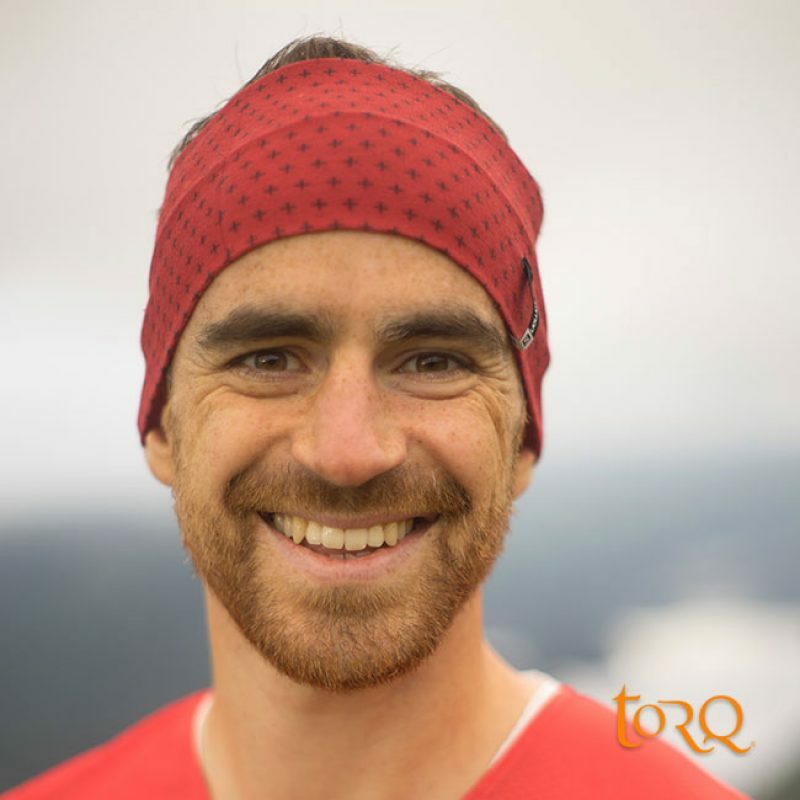 Tim has oodles of experience both as an ultra runner and mountain marathon competitor. 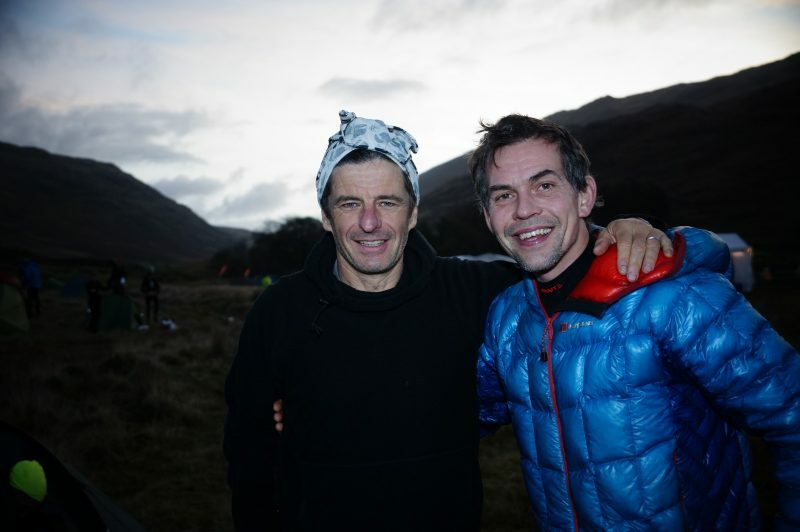 With running partners such as Mark McDermot and the likes over his 'running career' Tim is a great guy to learn from. Watch this space for more info being released about our Skills Weekend program in 2018. 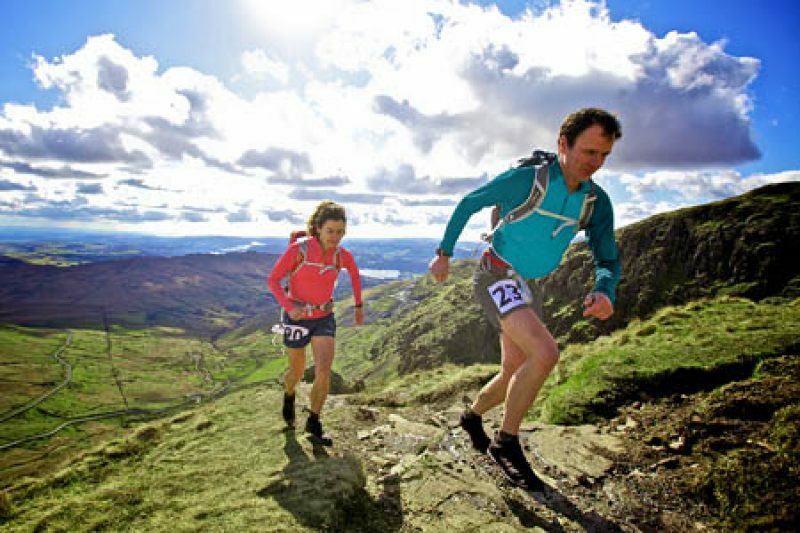 Remember, Mountain Run is THE place to gain skills and we are the UK’s leading school of extreme mountain running!